When Xiaomi launched the Mi A2 back in August, it introduced a phone in the market which offered great specifications, good camera quality, all in an affordable price range. However, what made things even better for this phone was the Android One support which meant that the phone would receive timely updates and security patches. But Xiaomi’s update record has been questioned by several Mi A1 users in the past, but Xiaomi is trying hard to get back the lost name with the Mi A2. Now, the Beta users of Xiaomi Mi A2 started receiving Android 9 Pie update along with the November security fixes. The update is not available via the OTA method and one has to manually flash it. That being said, users on the beta programme will receive the update via OTA. A Google+ user has posted the full update file so that interested users can download and flash it manually via TWRP recovery or fastboot method. 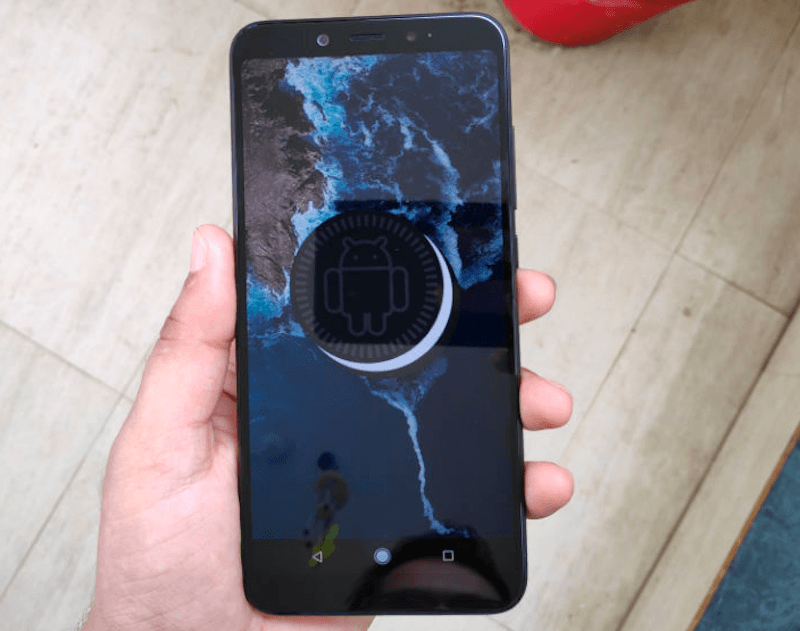 The version of the update which brings the Android 9 Pie over the Mi A2 is the version 10 (10.0.1), and since it is a Beta update, it has been said that the package will reach a select number of users who’re registered on the Mi A2 Beta programme. With the Xiaomi Mi A2 being a brand-new phone in the market, and the latest Android 9 Pie already out, there was substantial demand for this update, and it is commendable that Xiaomi has done a meticulous follow up. Users who installed the update have posted some screenshots on Reddit forum. The new update brings a lot of highlighting features of the latest Android version to the phone which include Adaptive Battery, renewed filled-in navigation and the new navigation gestures. In case you want to look for this Beta update manually, you can head over to ‘Settings’ on your phone and then go to ‘System’. Tap on the ‘System Updates’, and this shall check whether or not you have received the new update package. But this method works only for the users who’re on the beta programme. At the moment, we don’t have any information related to the Beta programme and when Xiaomi selected users for testing. But as mentioned above, a Xiaomi Mi A2 user has posted the complete download package on Google+. So, if you want to enjoy Android 9 Pie on your smartphone, you’ve to flash it manually. But for that, you’ll be required an unlocked bootloader and TWRP recovery installed. If not, you’ve to flash all the file separately using the fastboot method. The Xiaomi Mi A2 has gained popularity in India thanks to its stock Android experience, appreciable camera quality and mid-range price tag. The only issue that the users have reported is related to the unavailability of storage expansion. However, with the release of the 6GB + 128GB internal storage variant, would ensure that they won’t have to worry about storage. The battery of this phone might also be a little bit of cause for concern for some users. As for specifications, the Xiaomi Mi A2 features a 5.99-inch IPS LCD panel rendering a resolution of 1080 x 2160 pixels on-screen with a screen aspect ratio of 18:9. The screen-to-body ratio of the phone is 77.4% owing to the massive chin and a broad top edge. The phone also does not come with a notch and doesn’t really stand apart when it comes to display or design. When it comes to performance, the phone packs the Qualcomm Snapdragon 660 processor, paired with an Adreno 512 GPU. For camera and imaging, the Xiaomi Mi A2 comes with a dual rear camera setup comprising of a 12MP primary lens and a 20MP secondary sensor which helps in low lighting conditions. The phone also sports a 20MP sensor on the front as a selfie snapper which clicks good quality low light shots. The sensors onboard include an accelerometer, gyro, proximity, and compass and there is also a rear-mounted fingerprint sensor. The battery on this device is only 3000mAh and connectivity options on the phone include Wi-Fi 802.11 a/b/g/n/ac, dual-band, WiFi Direct, GPS with A-GPS, BDS, Bluetooth 5.0 with LE, GLONASS, USB Type-C. The dimensions of the device measure 158.7 x 75.4 x 7.3 mm and it weighs 166 grams. Sunday Talk: User Experience or Specifications, What Matters the Most in a Smartphone for You? Need Pie in A1 as well . A1 has become bit slow and battery started to drain out bit fast . Pie has nice adaptive resolution which manage bettery at optimum level . Impressed with Pie at my OnePlus 6 .